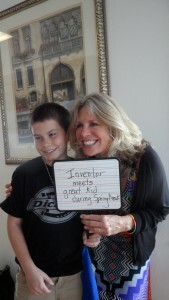 She especially enjoys assisting inventors with the daunting steps of production and marketing. In this capacity, has worked with the US Patent Office and the PBS Inventor show Everyday Edisons. 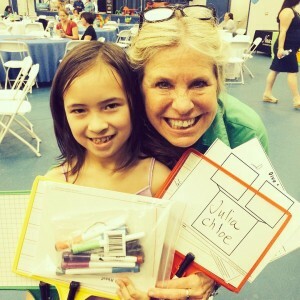 Intending to inspire women inventors in particular, Julia wrote and published a book, The Right Sisters: Women Inventors Tell Their Stories. To hear directly from Julia Rhodes, email her at julia@kleenslate.com!